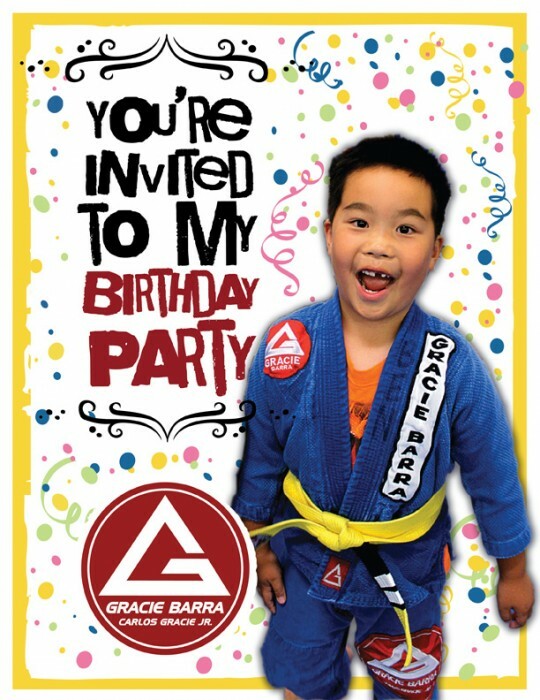 Let us celebrate your next BIRTHDAY with a party at Gracie Barra Boca Raton. Your fun filled celebration starts off with Brazilian Jiu-Jitsu and games. The children will learn self defense techniques, character development lessons and fitness exercises that will be used long after the party is over. Please provide a list of attendees 2 weeks prior to the party to allow time for purchase of supplies. For safety reasons, children should be at least 3 years old to participate in the party. No prior Martial Arts experience is required. Book Your Best Birthday Party Today!